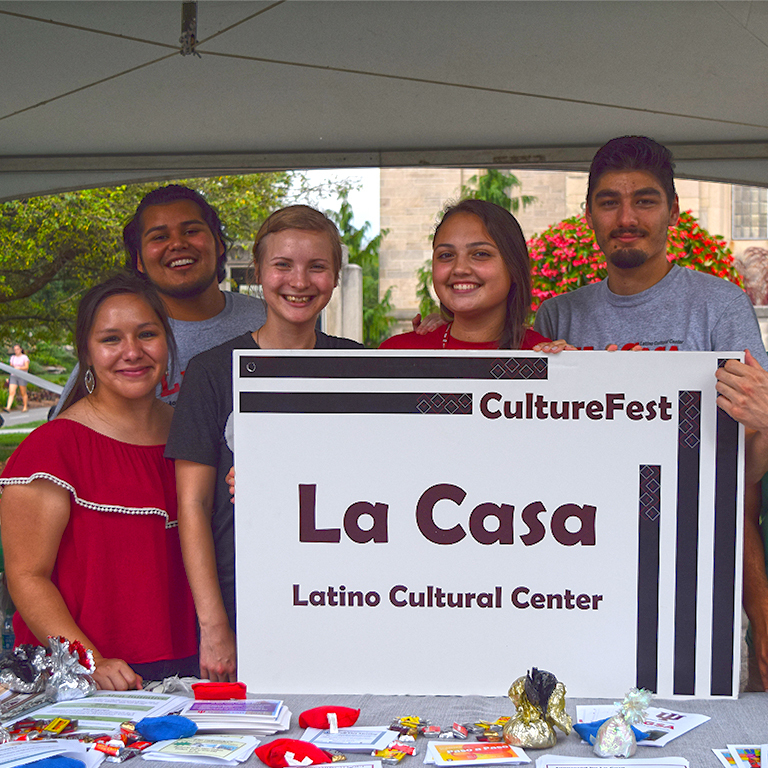 CultureFest, a true Welcome Week highlight, is an exciting and enriching celebration of the cultural diversity represented at Indiana University. There will be live music, great food, and more in this celebration of diversity within our student body. Students who attend the indoor portion of the event will receive free food vouchers valid at all CultureFest booths outside by fountain.